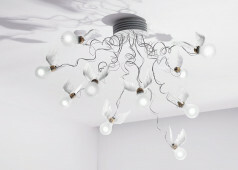 The Birdie Spare Incandescent Lamp is the illuminant to be used with the Birdie pendant lamp. 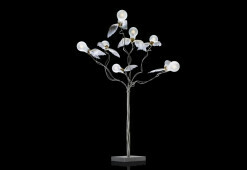 The Birdie Spare Incandescent Lamp is the illuminant to be used with the Birdie pendant lamp. 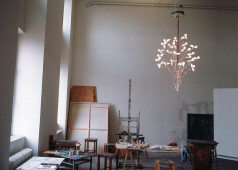 It is a special illuminant Ingo Maurer has produced especially for his luminaires. 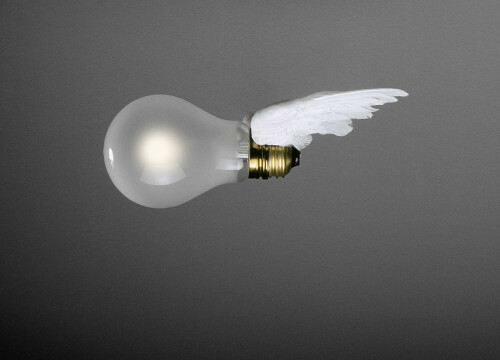 The Birdie Spare Incandescent Lamp is a low-voltage lamp with 24 volts and wattage of 10 watt. The glass of this illuminant is kept matt in order to provide for a dazzle-free lighting.